Testing space is always at a premium. 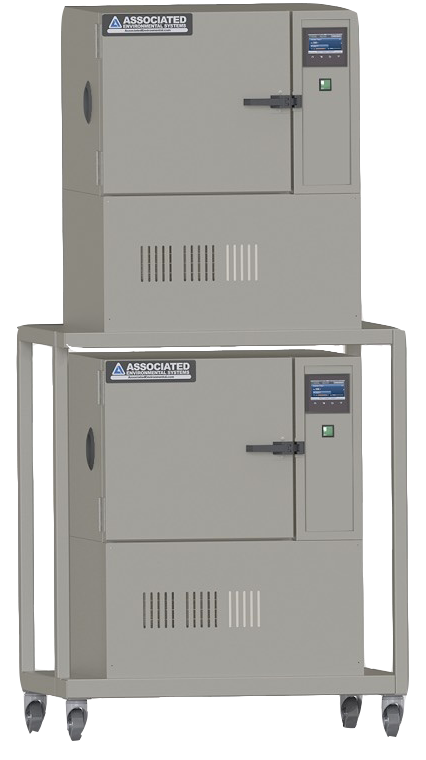 The solution for more testing workspace is not to empty a storage closet for more facility square footage. 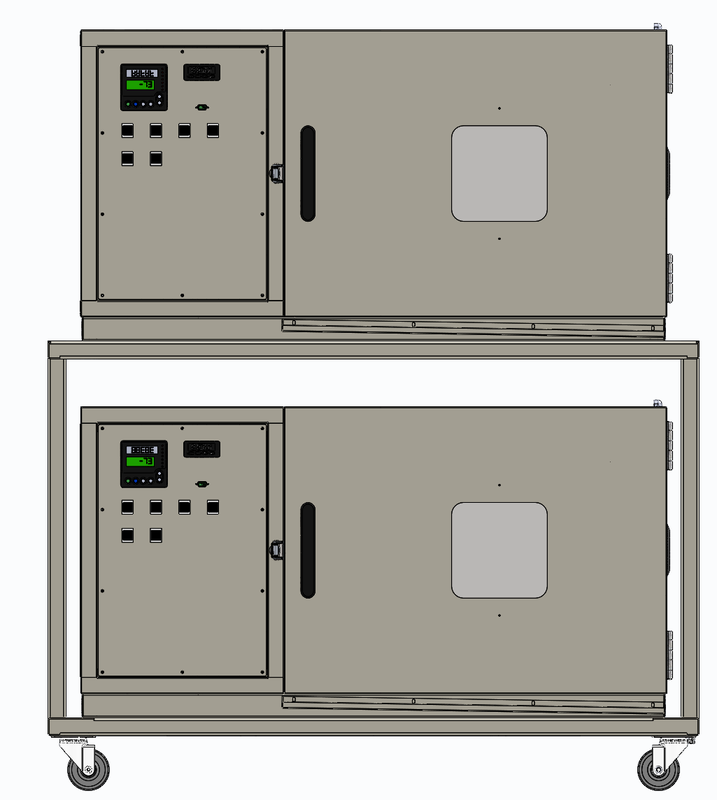 With virtually the same footprint as one test chamber, you can have two or four chambers running independently. 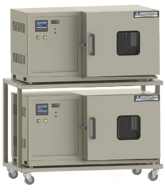 This solution optimizes the use of your available lab space. 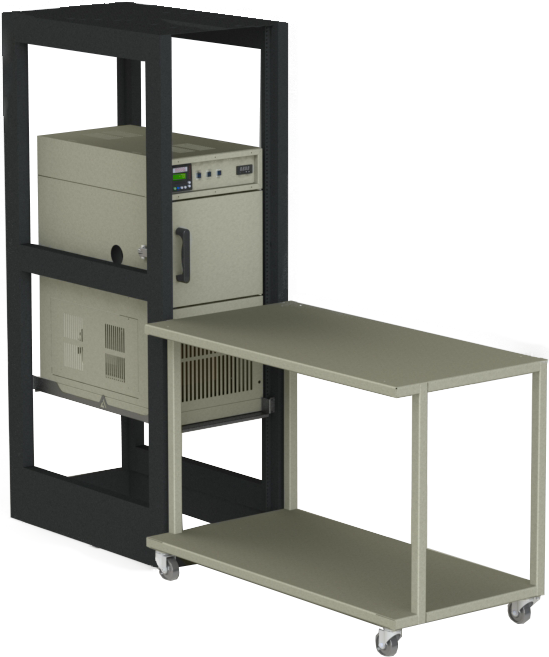 Go verticle with AES' stackable carts for benchtop chambers. Or better yet, rack them up two or even four high. AES has designed slimline environmental test chambers that fit easily on-top of each other, giving you two to four times more independent testing time.